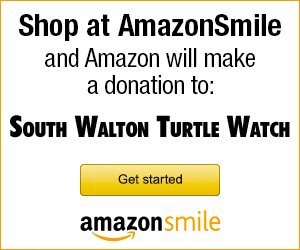 Donate to South Walton Turtle Watch & help save Sea Turtles. Extinction is forever. 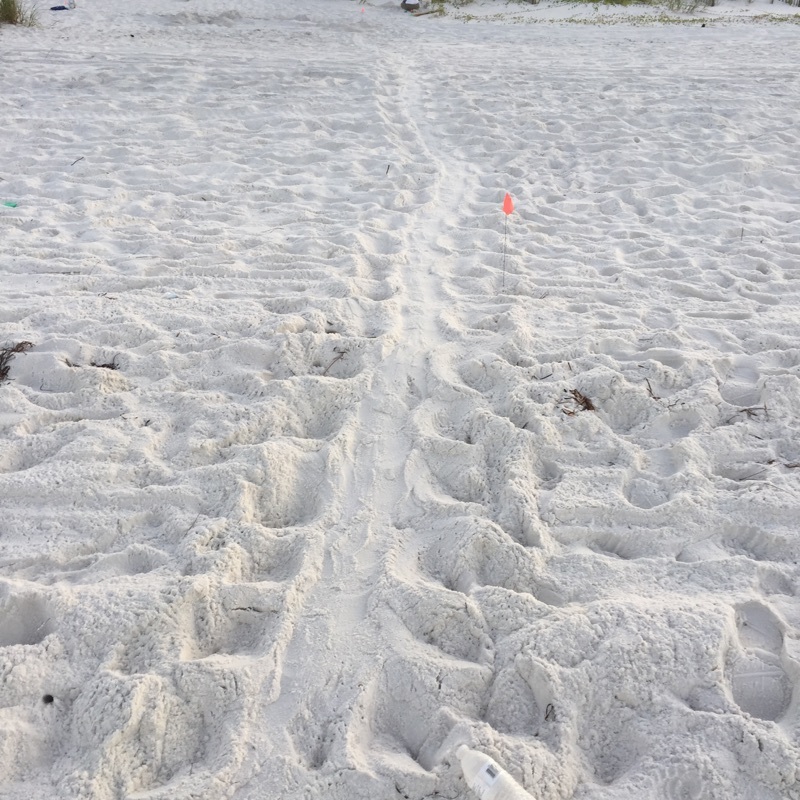 Make Your Flashlight Sea Turtle Safe! 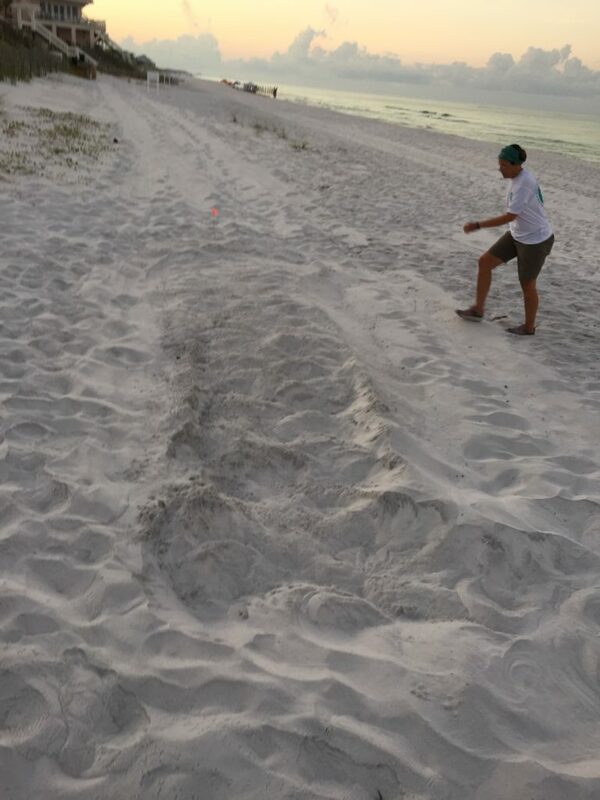 South Walton Turtle Watch loggerhead release from Walton Outdoors on Vimeo.